Complete the order form, and either email it to [email protected] or post it to PO Box 589 Salisbury 5108. The easytest TRADIE Kit is perfect for tradesmen. 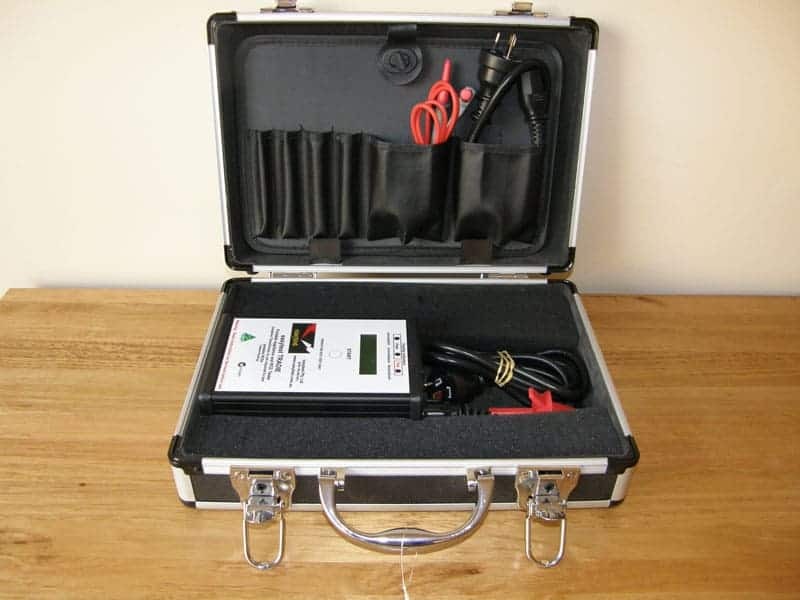 Everything you need to tests all electrical appliances in one handy case. 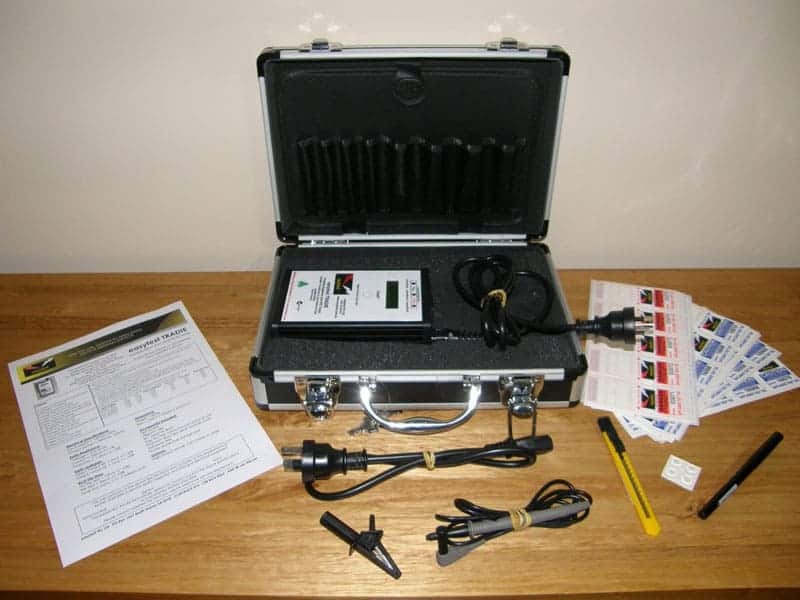 The major advantage of the TRADIE is that you don’t need an Isolation Transformer when testing portable RCDs. 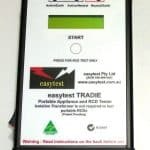 The easytest TRADIE tests all plug-in appliances, power boards, extension leads and 30mA RCDs to the Standard required by AS/NZS 3760 and combines all the features and benefits of the miniPAT and the miniRCD tester in one small, hand held, easy to use, cheap unit.This unit can test portable RCDs without the need for an isolation transformer. It does not get any easier than this! 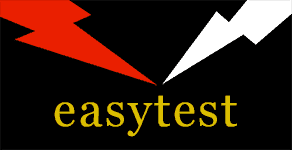 A pre-formatted spreadsheet for keeping records is available free when you buy from easytest. All testing must include a thorough physical and visual inspection for mechanical damage. Ensure your easytest Tester is working correctly with our affordable Conformance Checking service. Conformance Check your easytest tester every 12 months as recommended by AS/NZS 3760. Only $175 plus GST = $192.50, including FREE return delivery with Startrack Express couriers. Anytime, anywhere online training in Australia. Thank you for your email and the prompt repair of our Mega Test unit. It is very refreshing to receive this level of customer service in this day and age. Ausform are very pleased with both the service provided by your company and the performance of our Mega Test unit. Course was great, Tom was excellent and very helpful. Thank you for your support and service. Tom was very helpful & approachable. You could tell he was very knowledgeable and likes his job. Being able to learn from videos made it easy because you can pause and playback in your own time. I would like to thank you for the expedient service I have received from Tom and David. Tom for you to travel up here to Monash with a loan MEGA Tester was more than I expected. I was able to complete my tag and testing at the construction site, and David for the fast repairs and the quick return of my MEGA tester. The York Civil Engineers and Safety Officer were very impressed with the high level of service from easytest. Once again Thank You.